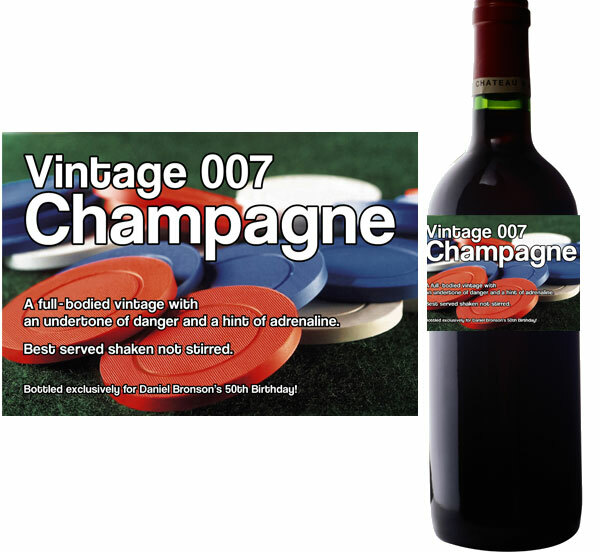 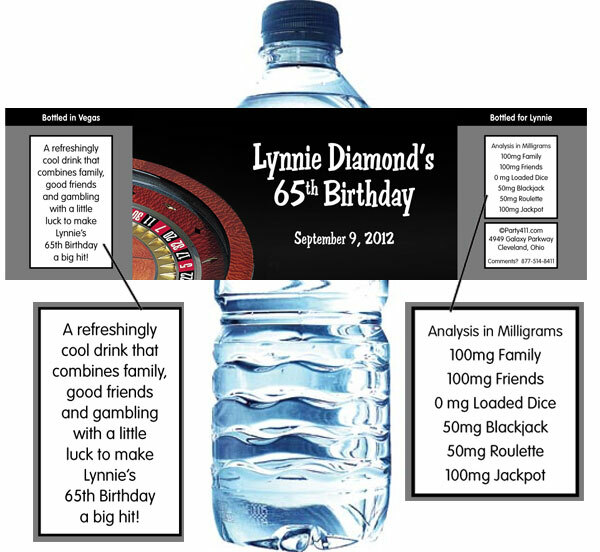 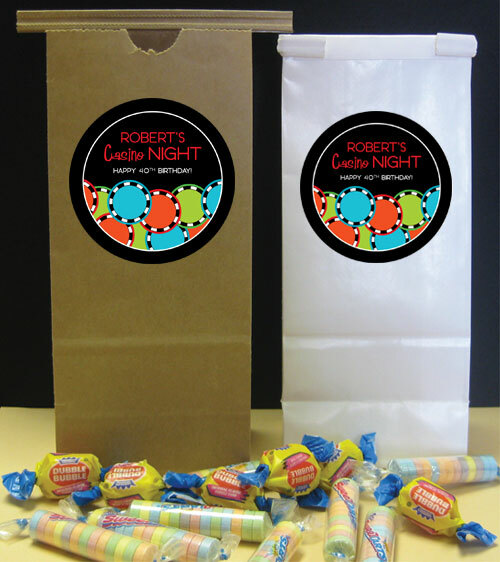 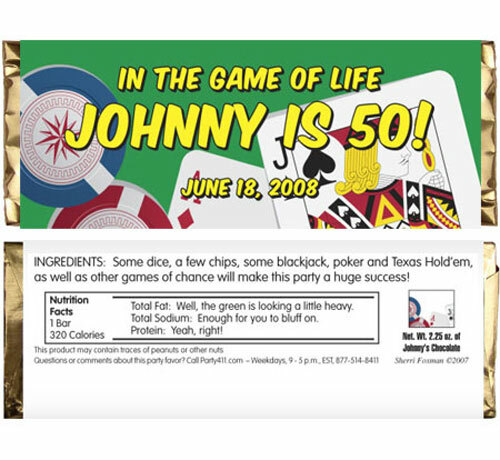 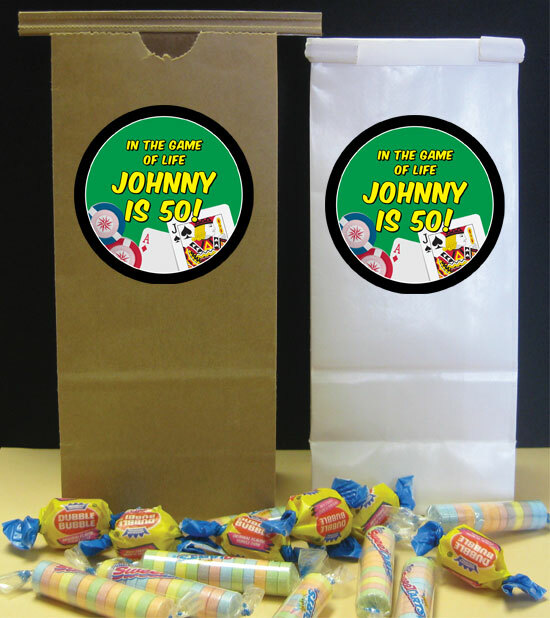 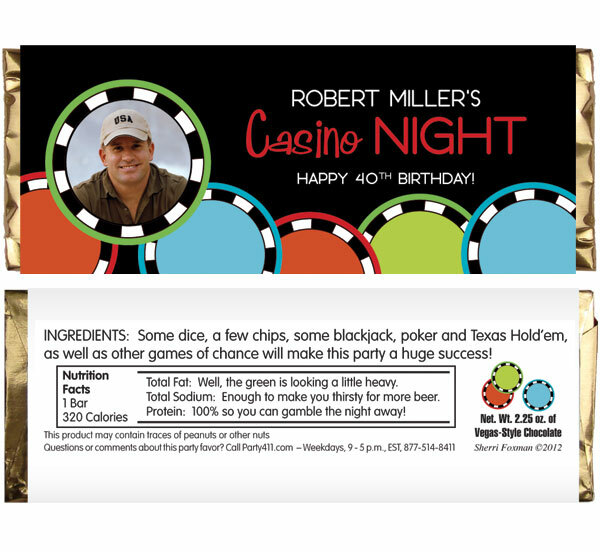 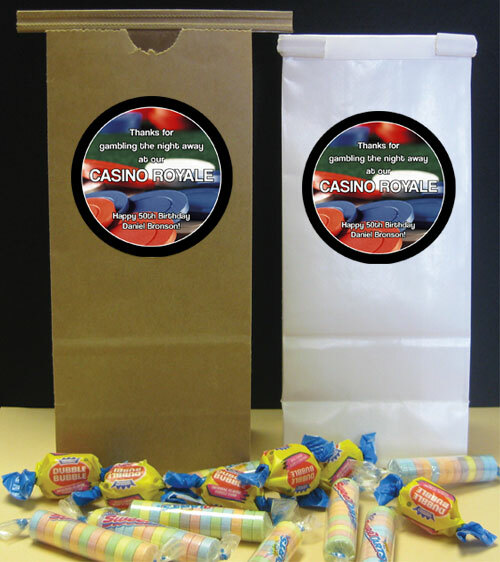 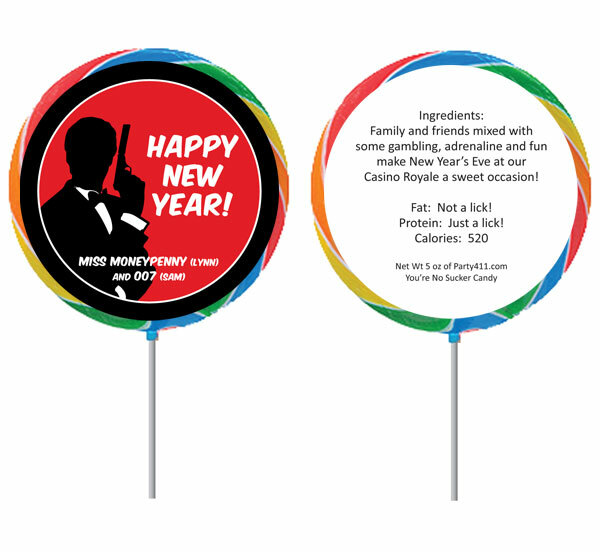 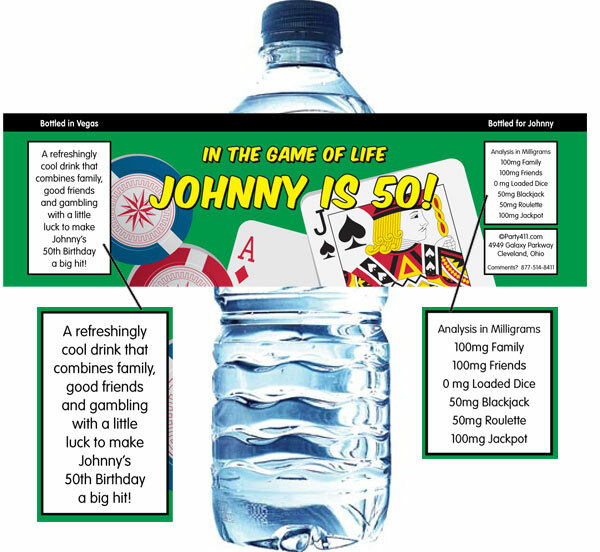 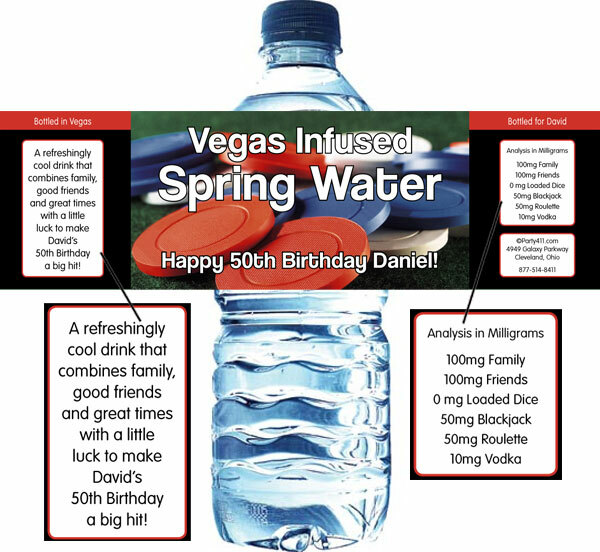 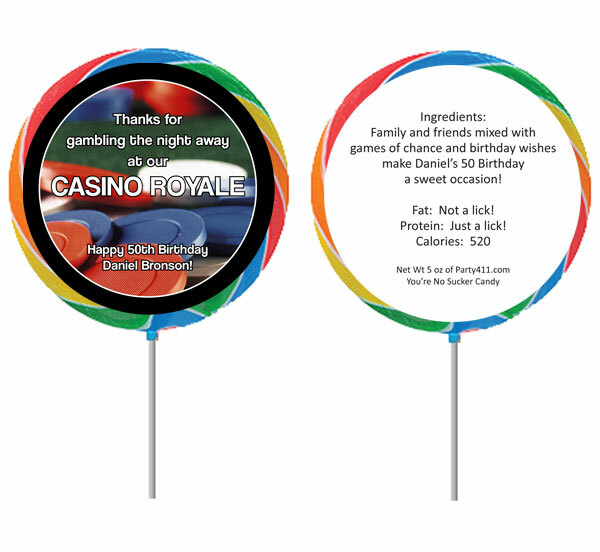 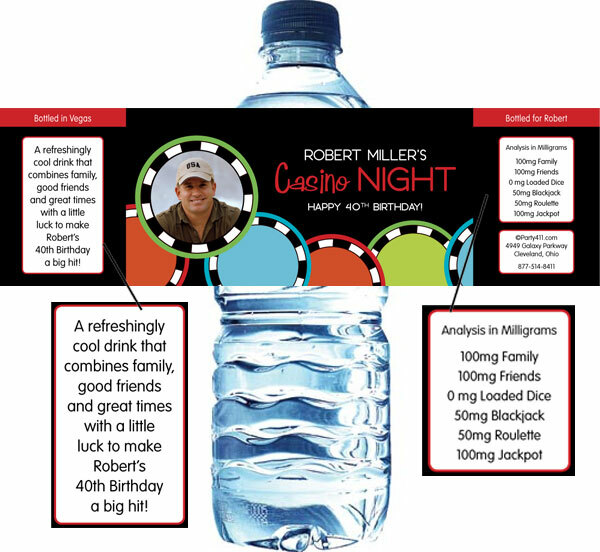 Everybody is a winner with this casino party favor. 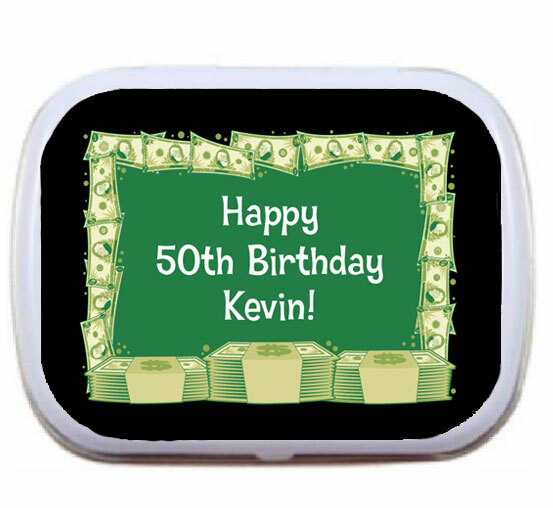 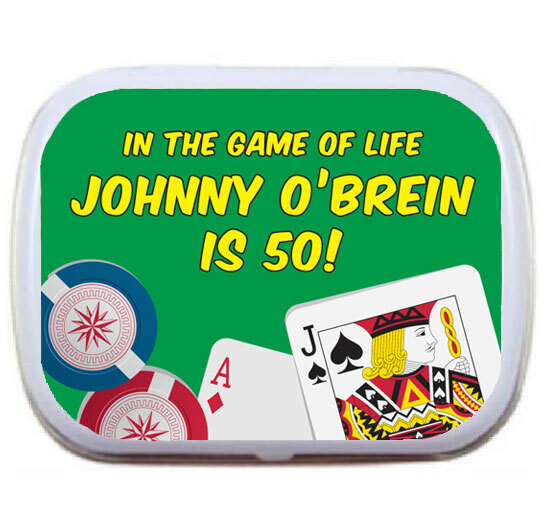 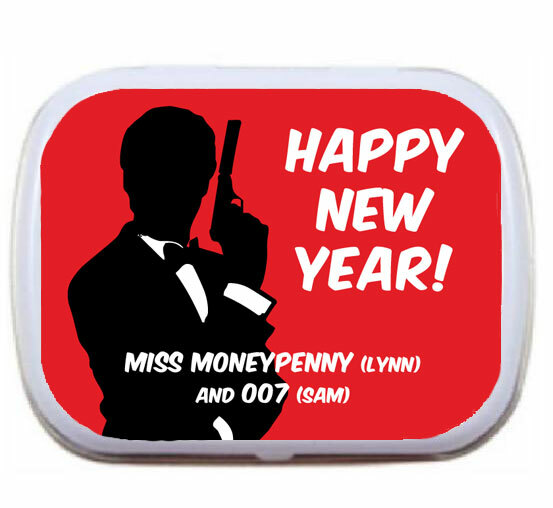 Fun, personalized casino mint tins! 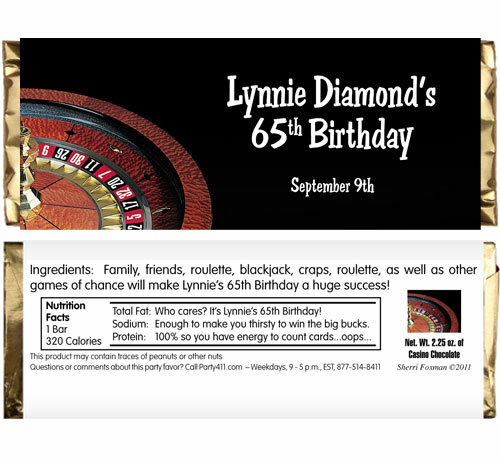 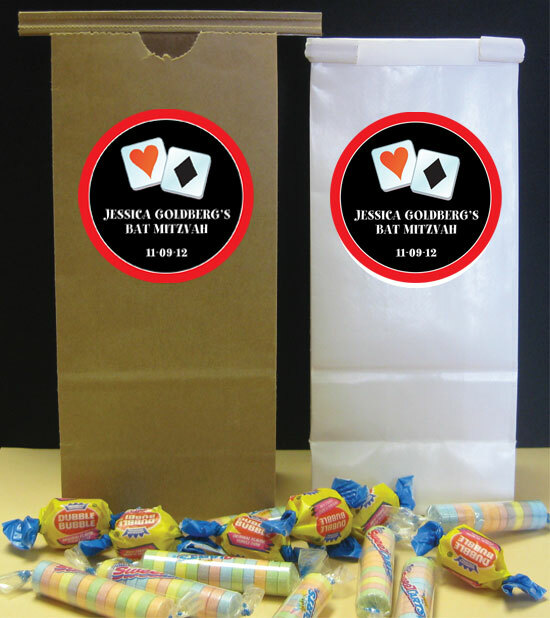 Great for her casino party favors! 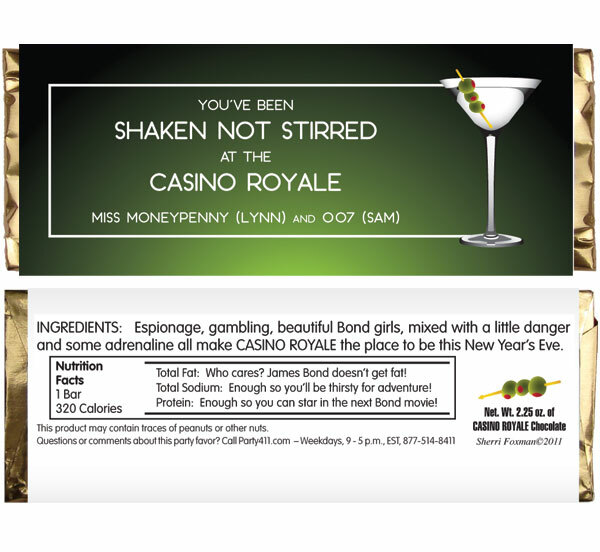 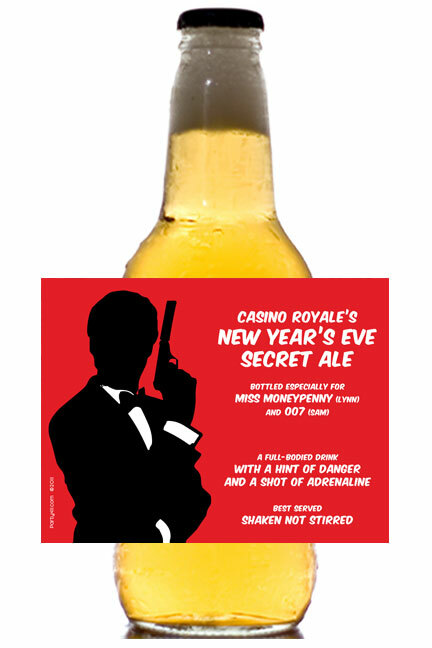 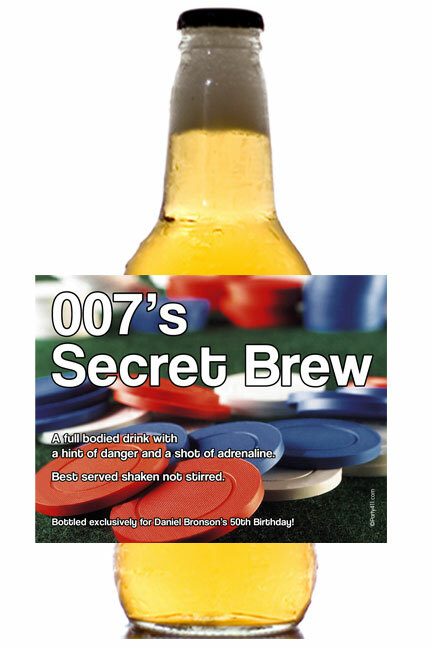 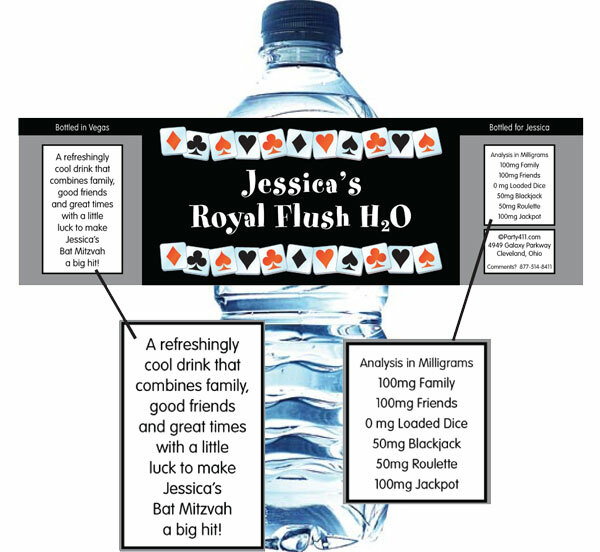 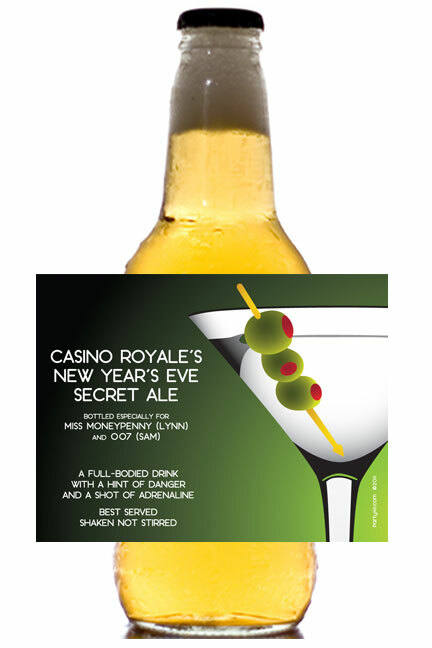 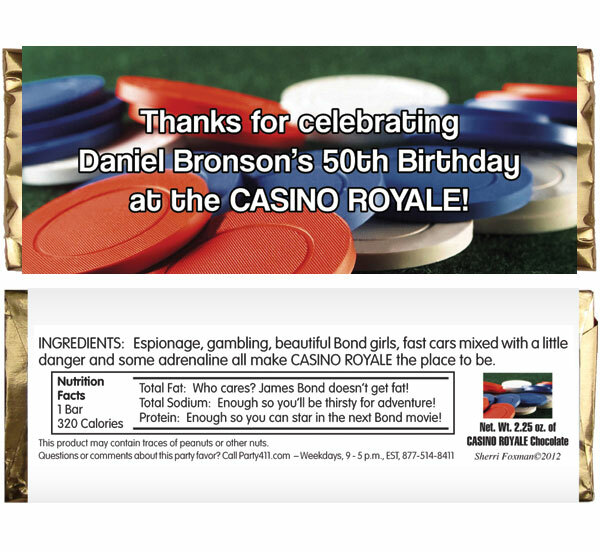 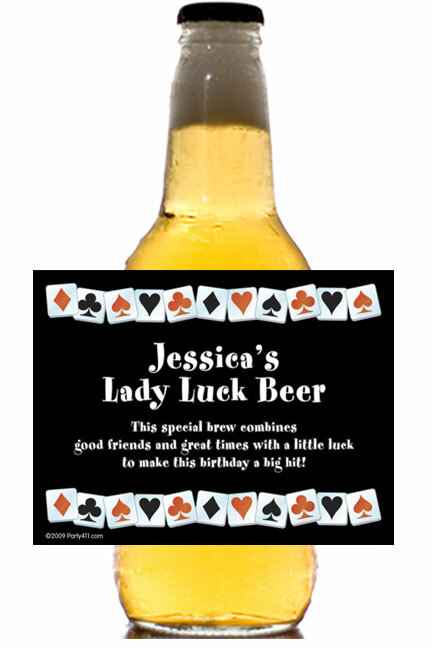 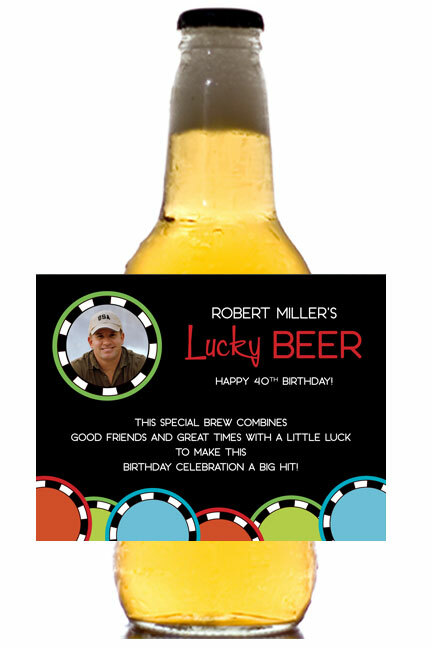 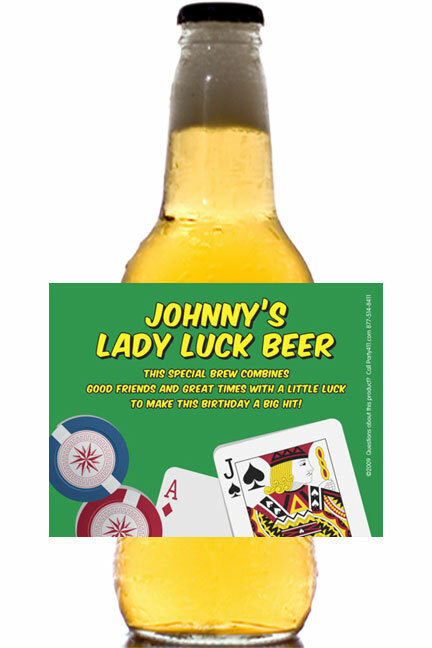 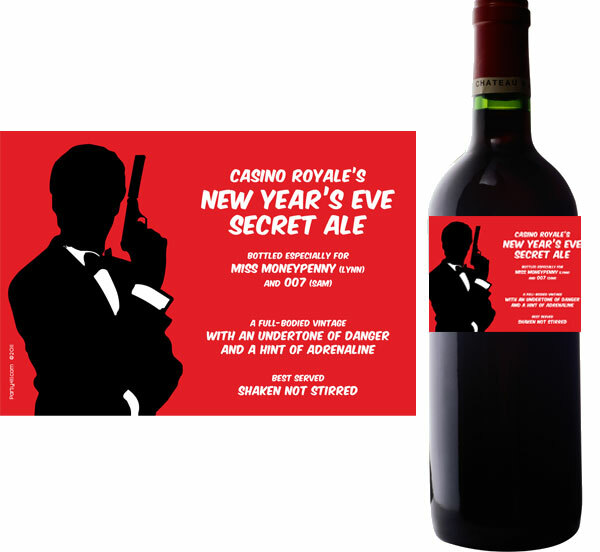 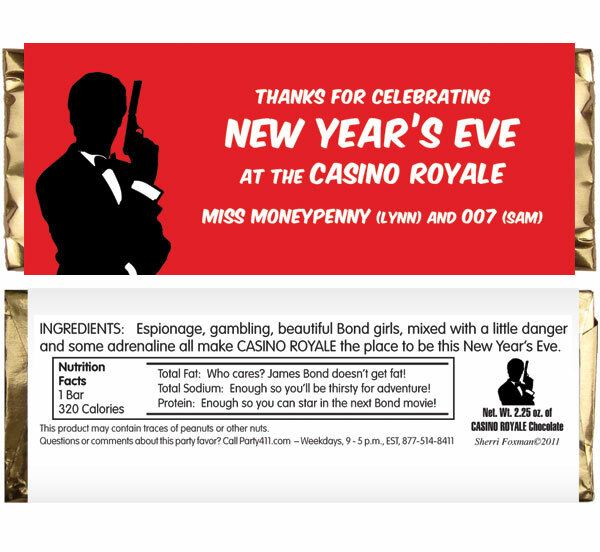 Celebrate at the Casino Royale with a personalized beer bottle.